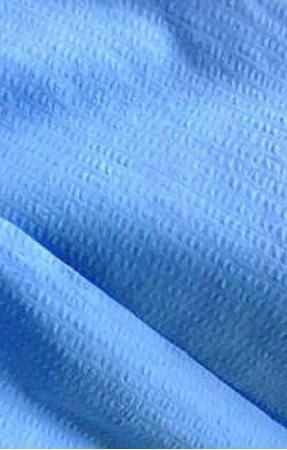 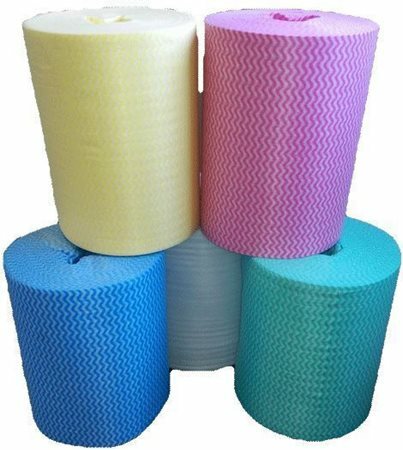 CliniClean Cottonette Colour-Coded Rolls made from 35gsm, Apertured, Wavy-Line Patterned, Spunlace Non-Woven Fabric. 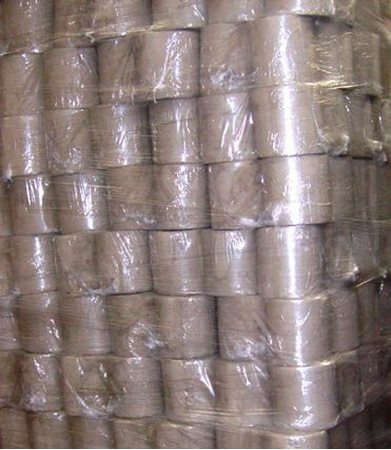 Rolls are carefully manufactured in Luton. 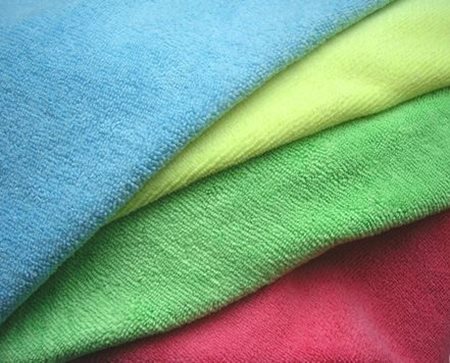 CliniClean Cottonette Colour-Coded Towels made from 35gsm, Apertured, Wavy-Line Patterned, Spunlace Non-Woven Fabric. 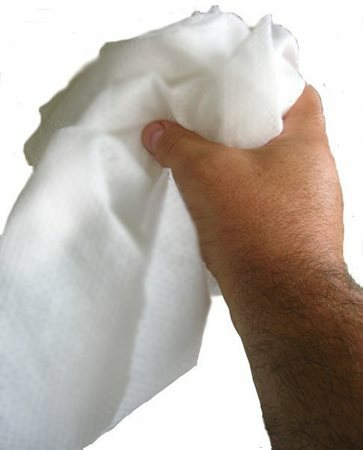 Towels carefully manufactured in Luton. 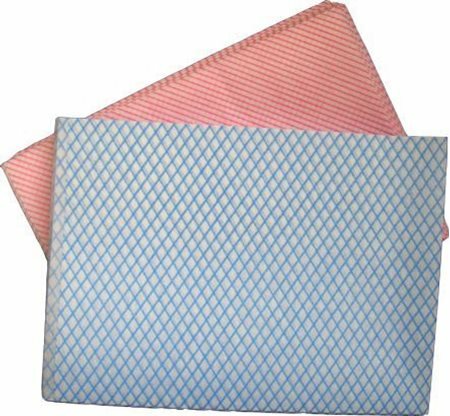 CliniClean Diamond Classic Colour-Coded Towels made from 40gsm, Classic Diamond/Stripey Patterned, Chem-Bonded Non-Woven Fabric. 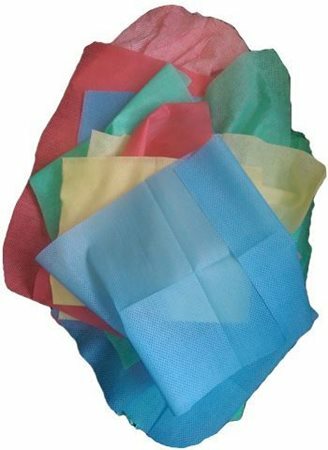 Eco-Medium Wipes are manufactured from 68gsm Apertured Spunlace Non-Woven Fabric. 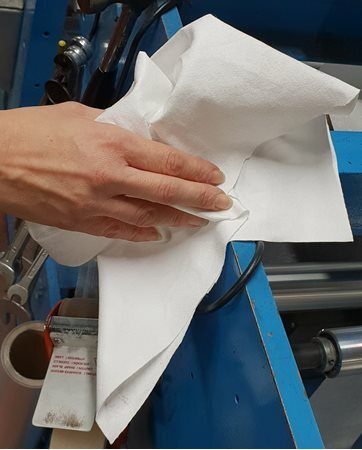 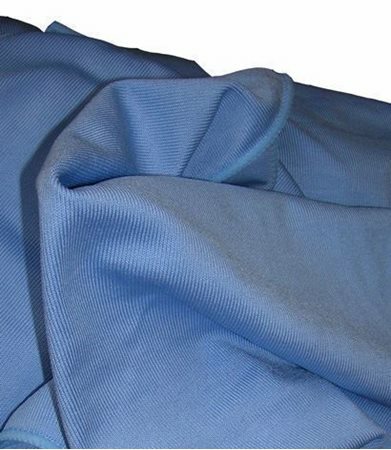 Super-Triktex Wipes are manufactured from 60gsm ABSORBENT Spunlace Non-Woven Fabric. 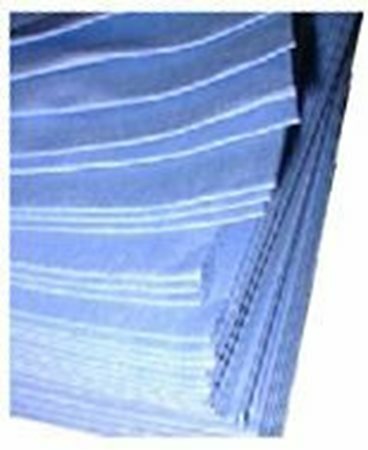 Cottonette Crumple wipes are manufactured from 35gsm Apertured "Wavy Line" patterned Spunlace Non-Woven Fabric. 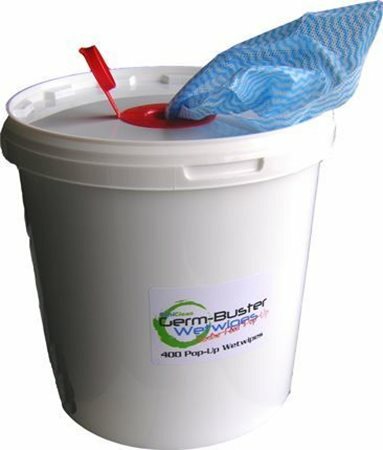 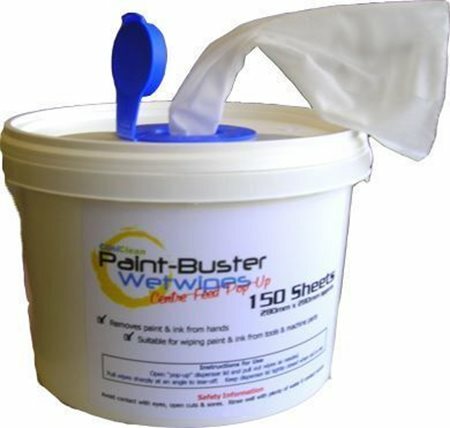 PaintBuster Wetwipe Rolls - A practical Paint & Inks Cleaning wetwipe. 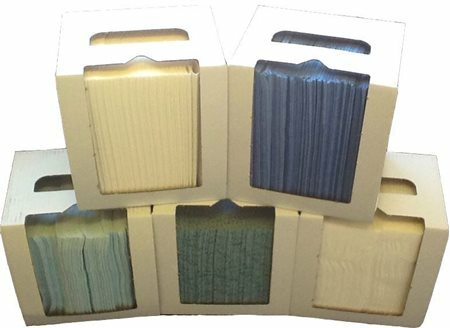 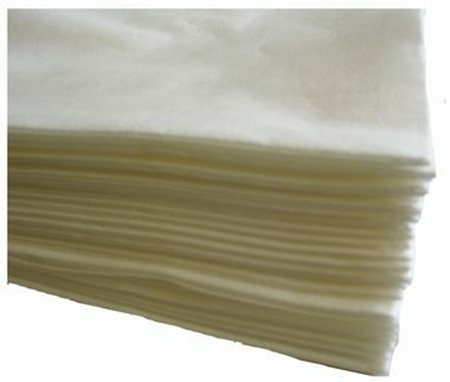 Eco-STRONNG SMOOTH Low Lint Wipes are made from a 60gsm (appx)Cellulose/Spunlace nonwoven blend. 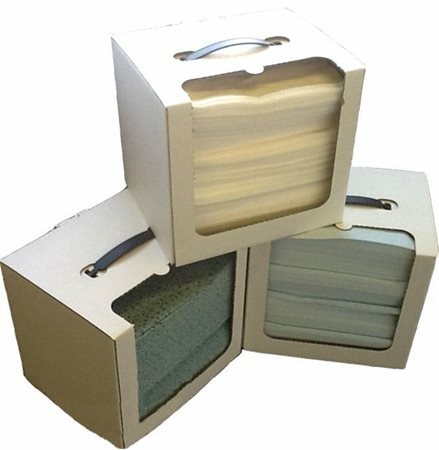 GermBuster Wetwipe Rolls - made from 35gsm Spunlace Non-Woven fabric.